We all love our pasta to be gooey and creamy. The cheese does that special bit by bring the pasta, sauce and vegetables all together. Cheese is something that makes any dish taste good. But eating cheese on a daily basis is only going to make us gain unnecessary pounds and inches on the waistline. 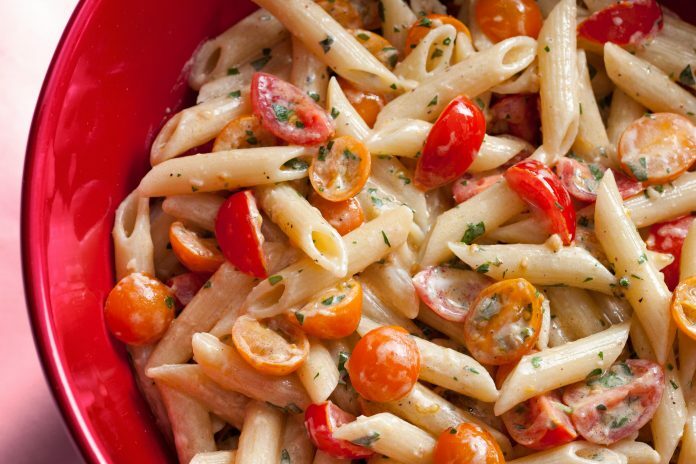 We all crave rich creamy pasta and wish it could be whipped up without all the high calorie fatty ingredients. 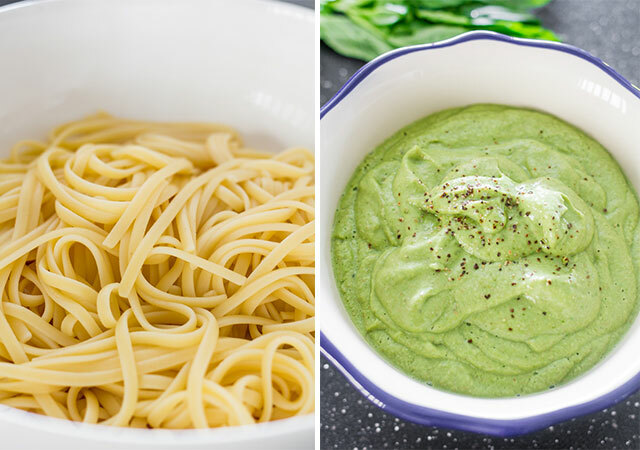 Here are few genius ways to make your pasta take just as creamy with healthy substitutes for cheese and white sauce. You might think that fruit with pasta is a weird combination. But once you try it you’ll be hooked. Make a creamy pesto sauce with avocado, basil, olive oil, pine nuts and garlic and toss it into your pasta. Note: Avocado browns quickly so whip it up just before you are to eat. 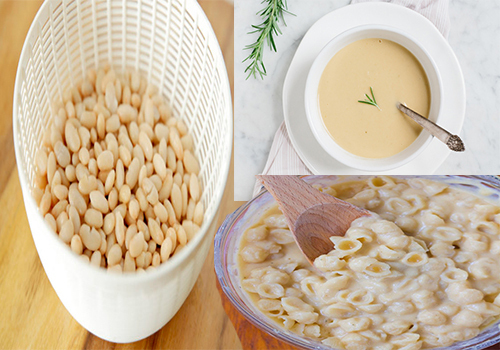 White beans like cannelloni and northern beans can be made into a creamy hi- protein healthy sauce. Blend these beans with a little milk, toasted garlic, a dash of apple cider vinegar, olive oil and pepper and you have a velvety sauce ready for your pasta. 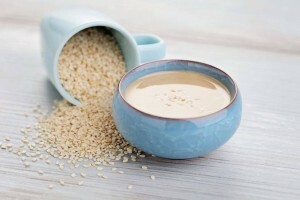 Tahini is a wonderful Mediterranean ingredient which is made crushing sesame seeds. Blend tahini with paprika, garlic, a dash of soya sauce and a hint of Mexican salsa and you’ve got heavenly pasta all ready for you to eat. Cauliflower will come to the rescue if you have been craving Alfredo pasta. 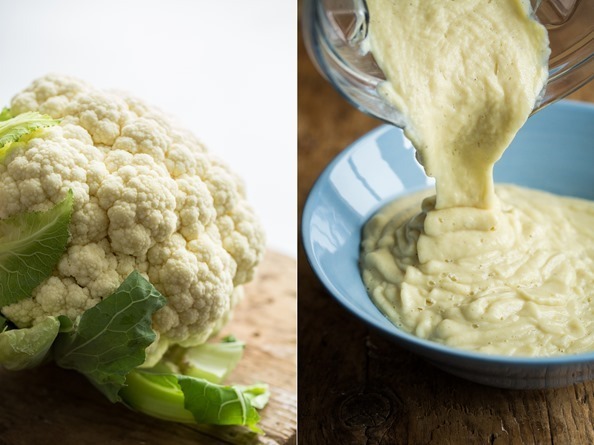 Simply simmer cauliflower florets in vegetable stock and when cooked blend it with garlic and pepper to form a thick and creamy sauce for your pasta. Season with spices and enjoy your favorite creamy pasta – minus the fat. Cooking risotto involves the concept of slowly adding liquids as it cook to help release the starch and make it creamy. So cook your pasta in the same way to get a creamy texture by adding milk little by little till the starch gets released. Add a sprinkle of olives, parmesan and fresh basil and there you have it – pasta cooked risotto style. Try out these healthy substitutes for cheese in making your pasta creamy and get hooked to good health.